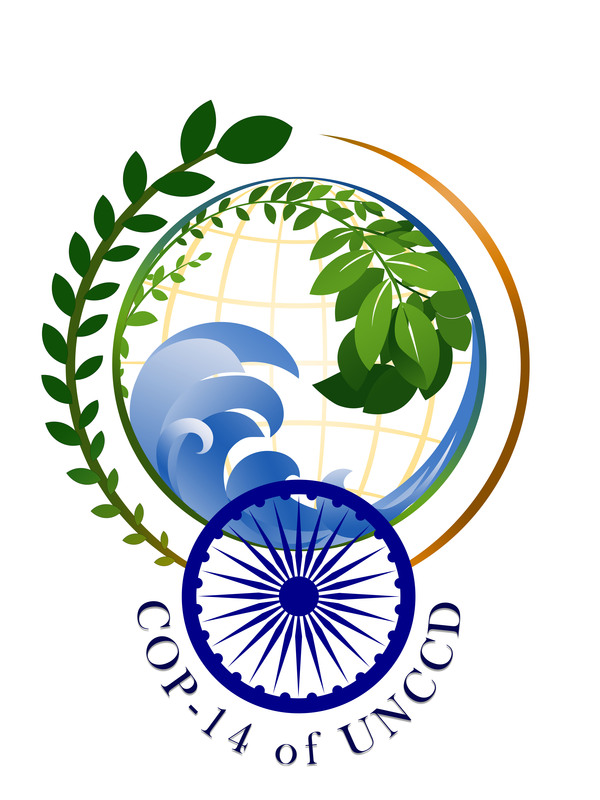 India will host the 14th session of Conference of Parties (COP-14) of the United Nations Convention to Combat Desertification (UNCCD), during 7 to 18 October 2019, at the Vigyan Bhavan, in New Delhi. In this 15 days-international event, representatives from 197 member countries are expected to participate. 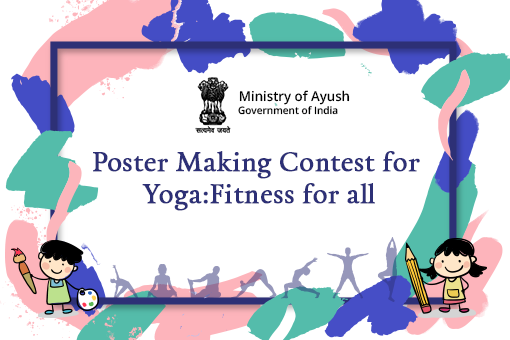 The Event will be inaugurated by the Hon’ble Prime Minister of India, and will be graced by Hon’ble Ministers of the country along with Govt. officials of Centre and State Govt., representatives from pioneer science and technical organizations, NGOs and CGOs. 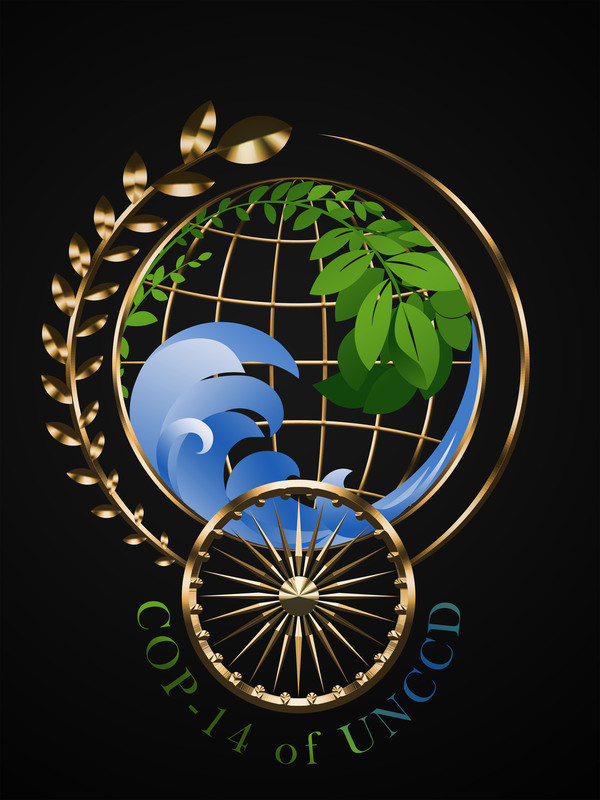 Established in 1994, UNCCD focuses on desertification, land degradation and drought, particularly in the drylands (arid, semi-arid and dry sub humid regions), where some of the most vulnerable ecosystems and peoples can be found. 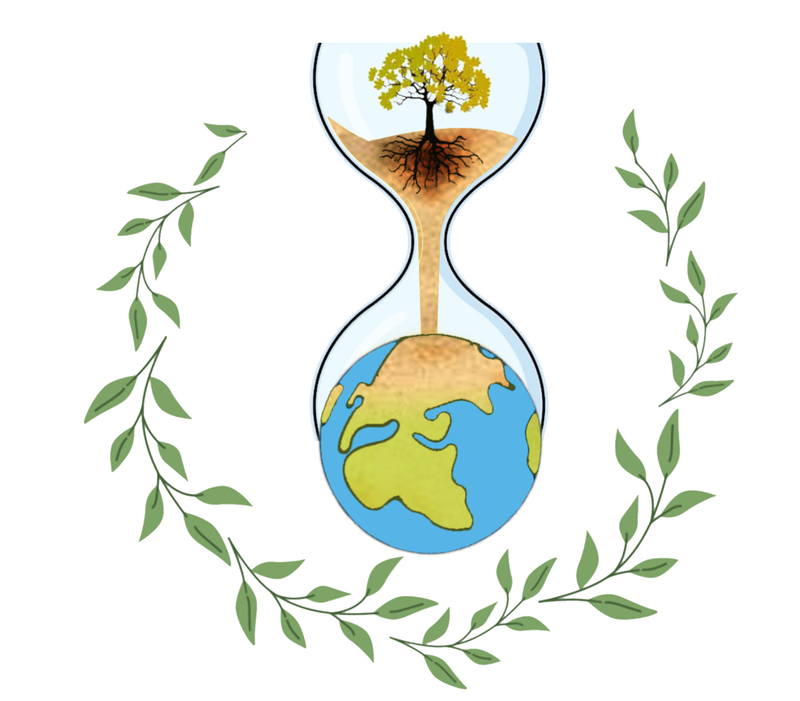 The main objective of the Convention is to combat desertification and mitigate the effects of drought in countries experiencing serious drought and/or desertification, involving long-term integrated strategies that focus simultaneously, in affected areas, on improved productivity of land, and the rehabilitation, conservation and sustainable management of land and water resources. COP is the supreme decision-making body of the Convention comprising ratifying governments and regional economic integration organizations. COP sessions are held biennially since 2001. United Nations Development Programme (UNDP) launched the concept of Sustainable Development Goals (SDGs), otherwise known as the Global Goals, which is a universal call to action to end poverty, protect the planet and ensure that all people enjoy peace and prosperity. Among 17 SDGs, SDG Target 15 is about Life on Land and reads as “Protect, restore and promote sustainable use of terrestrial ecosystems, sustainably manage forests, combat desertification, and halt and reverse land degradation and halt biodiversity loss targets”. 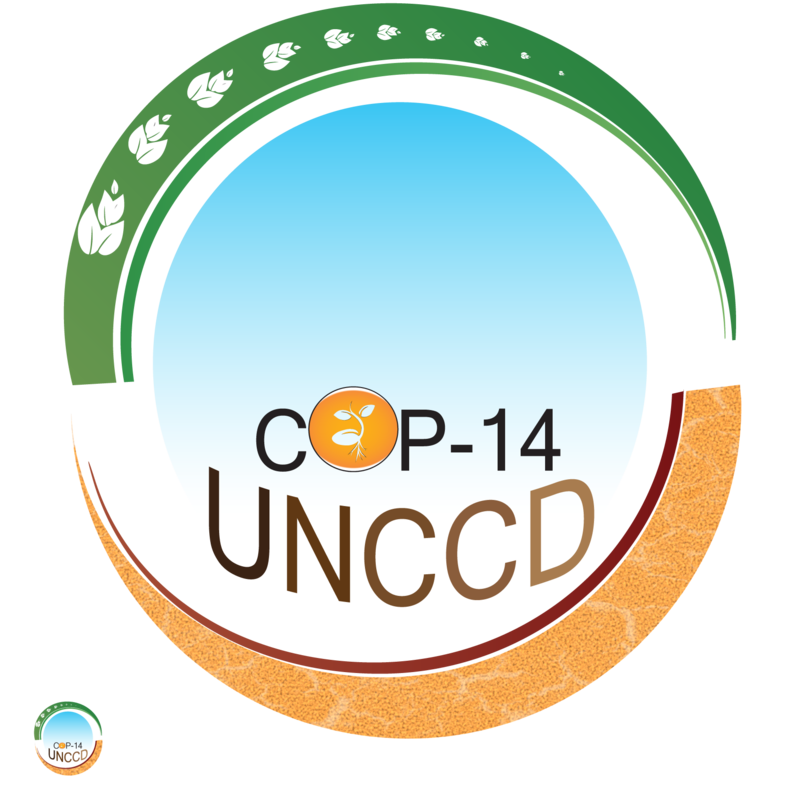 SDG target 15.3 reads as “By 2030, combat desertification, restore degraded land and soil, including land affected by desertification, drought and floods, and strive to achieve a land degradation-neutral world”. (vi) trends in abundance and distribution of selected species. 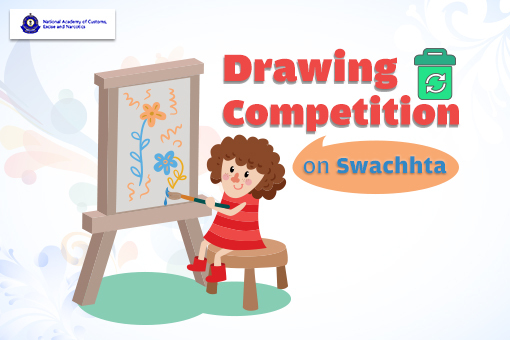 The contest is open to all Indians residing in India. 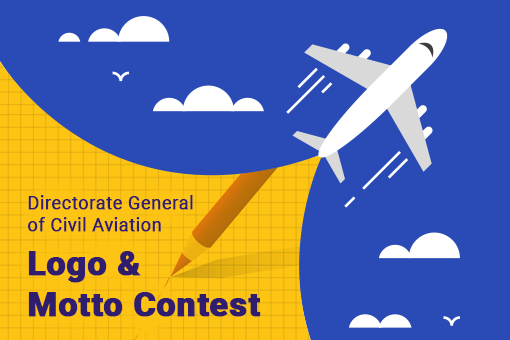 The designer of the finally selected Logo will get a prize of Rs. 50,000/- (Rupees Fifty Thousand only) and a Certificate from the Ministry of Environment, Forest and Climate Change, GOI. 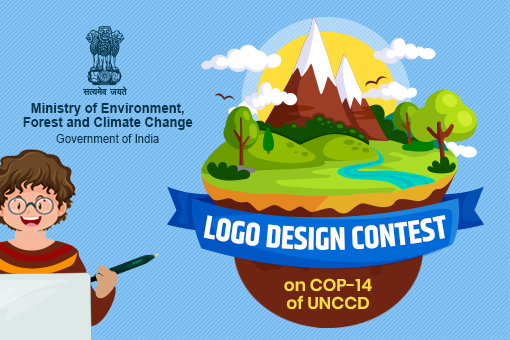 All Indian citizens are invited to participate in the contest by registering on the MyGov platform and uploading designed Logo on the creative corner for UNCCD-COP-14 Logo. Total Submissions (	1140) Approved Submissions (169) Submissions Under Review (971) Submission Closed. With our esteemed Ashoka chakra as the base, to this globally targeted movement, portrays the most devised approach taken by India towards Sustainable Environment. 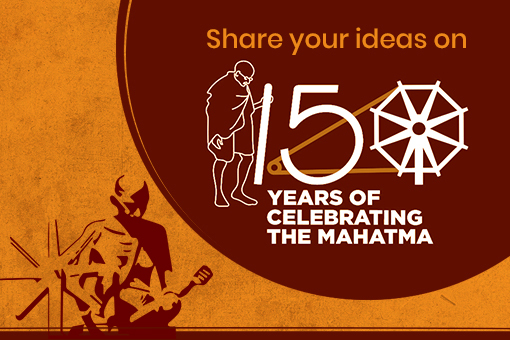 The spokes of the Ashoka Chakra (wheel of duty) talks about and promotes the holistic development of the country. The 24 spokes represents the 24 qualities or paths made to lead towards progress. take care of the trees, they will take care of you. sun is the ultimate source of energy for life on earth.In COP, O which represents the oxigen, water, earth and plant all are dependent on eac other and safe our life.A human and a plant on the semi sphere of earth represent the al are growing together and the semicircular green structure says we all are make happy earth. 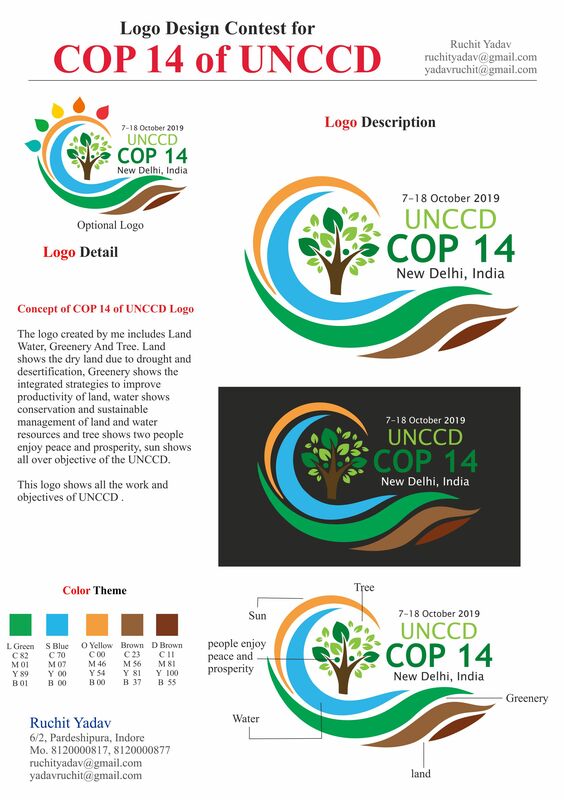 Ultimately the reach to desired level for rehabilitation in those areas ( showing plant) and that is what the main objective of UNCCD COP-14. 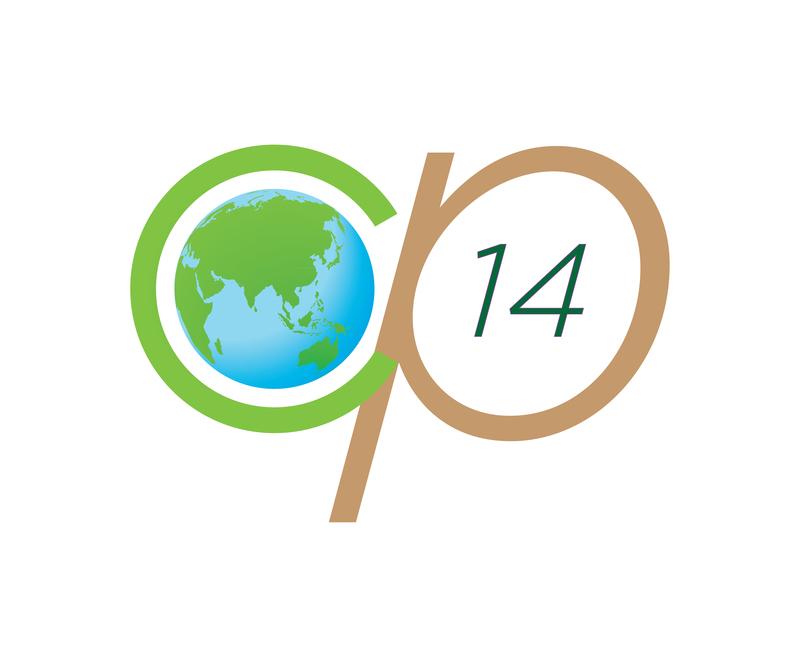 Simple graphic for COP-14 where "C" is enclosing and protecting "O" or globe and transforming "P". This simple logo is designed to adapt to versatile branding. The stars represents global outreach. The pair of leaves with saffron circle shows drought resilient community. The dried land is shown covered by two interlocked hands like forms in blue and green color showing sustainibility of land. Hello, Please find the logo and a brief explanation behind the idea attached in the PDF below.